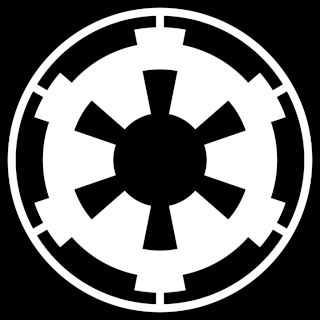 Since you clicked on this forum, you are probably interested in joining Imperial intelligence. That's great! Please follow these basic steps to proceed and if you still have questions, feel free to contact anyone in the guild. Go Register to the website. It is quick and simple. Fill out the ooc form under ooc applications by copying and paste the template into a new topic in the Submitted Applications forum. Label the topic with your in-game (ooc) character's name. Go to ic applications and click Intelligence application. Copy paste the template into a new topic under Submitted Applications forum. Label the topic with your IC name. Submit your introduction under the introduction forum. In the introduction, tell us a little about yourself. It can be anything from in-game information to anything you do outside of swg. Optional: Fill out on of the ID applications by using the template and posting it under the Submitted Applications forum. Once you have completed the following, all you must do now is wait for one of Intel's officers to contact you to hold your in-game interview which is mostly conducted IC.